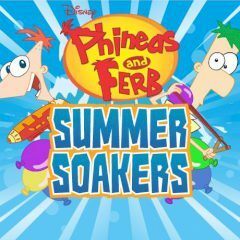 Phineas, Ferb and other characters are going to have fun. Help them to play some summer games one by one. Are you ready to enjoy time with your favorite heroes? Phineas and Ferb organized a good party and you are invited. Let's see what's inside!